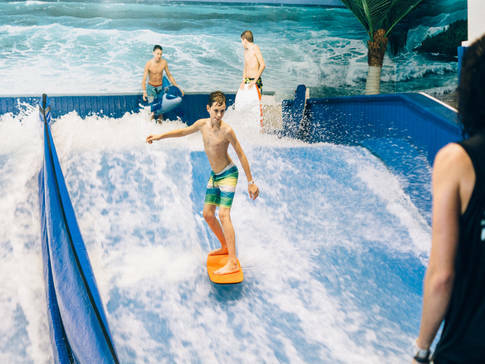 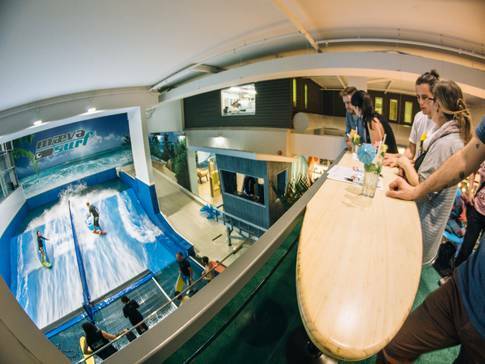 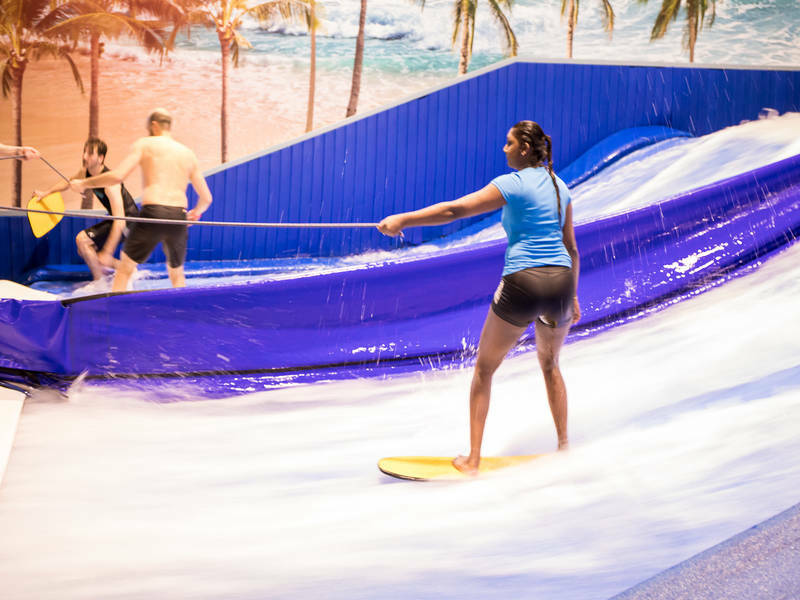 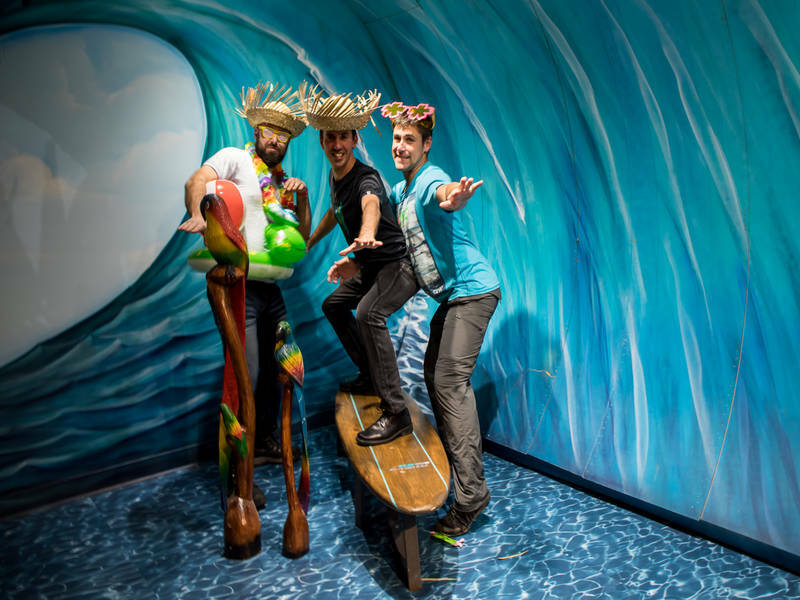 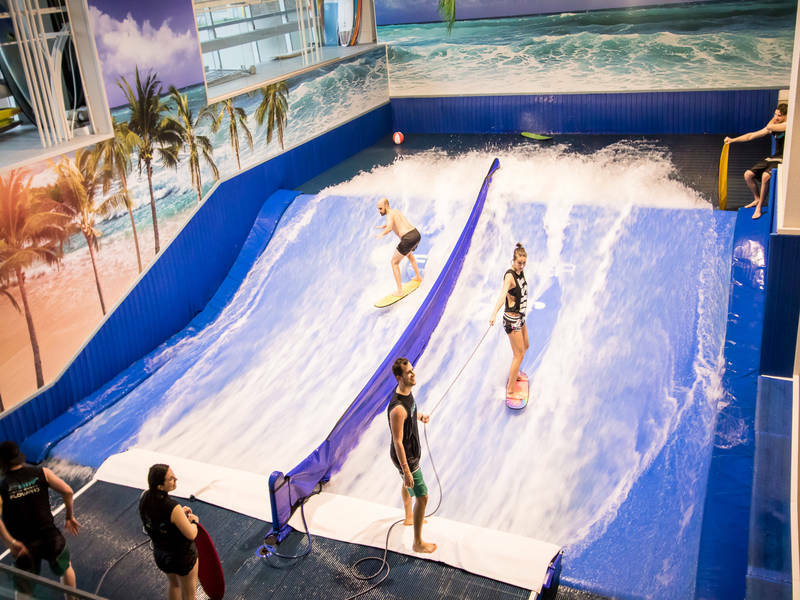 Rain or shine, for fun times with family and friends, go surfing on the best and most exciting indoor surf centre in Canada! Founded in 2010. No experience or protective gear required. 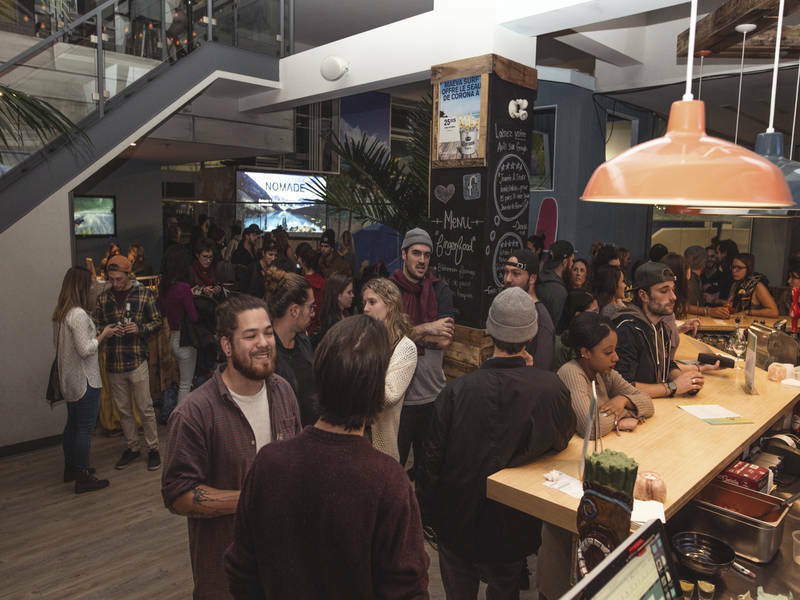 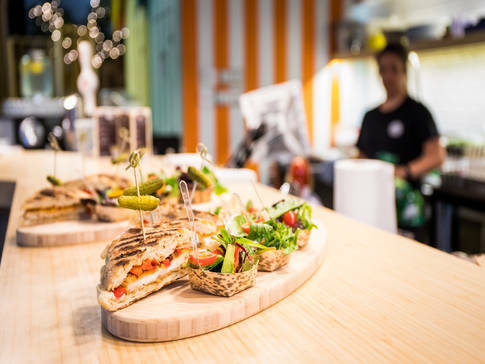 Afterward, take a break on the patio and hit the bistro for the finest culinary experience you’ll ever have in flip-flops!